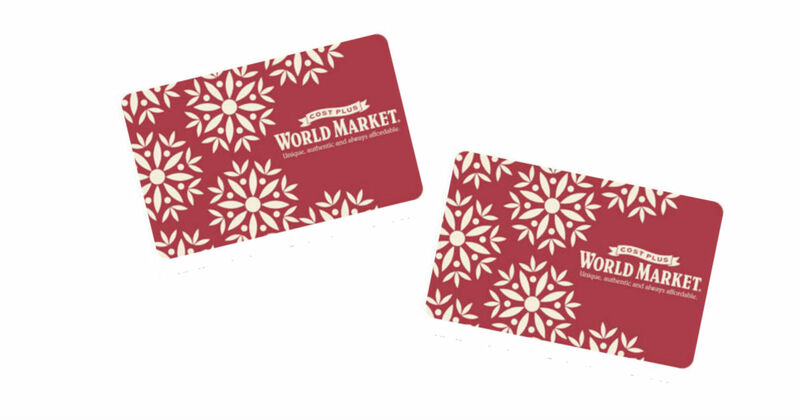 Enter for a chance to win a $1,000 World Market shopping spree. Promotion ends December 31, 2018, at 11:59 p.m. ET.